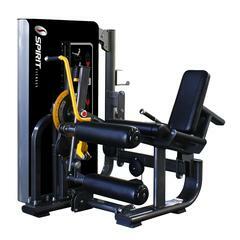 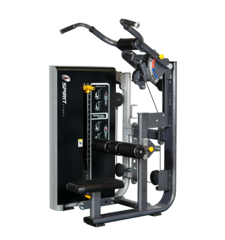 The Spirit Fitness Dual Functional Trainer Leg Press/ Calf Raise is a superior strength equipment. 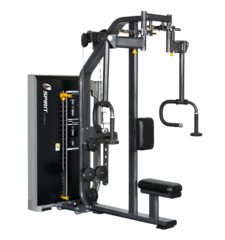 More details than a single machine. 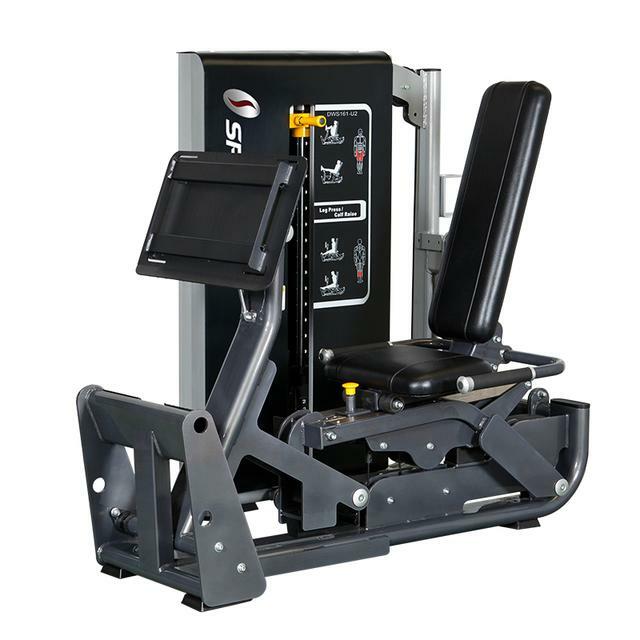 10 different seat adjustments and enlarged footplate ensure everyone can be accommodated in a perfect position. 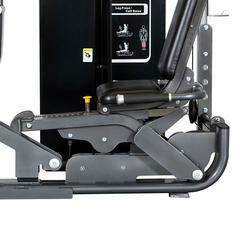 Gas spring ensures the machine moves safely and reliably to the desired place, giving you a relaxing workout session. 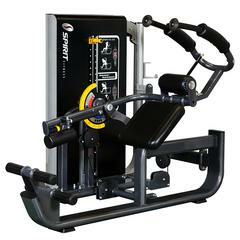 This machine reinforces the stress points to increase the stabilization and duration of use. 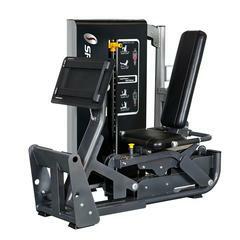 Safe and comfortable training. 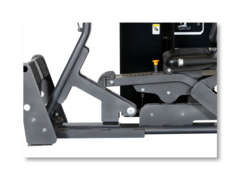 The ergonomically designed footplate offers users of all sizes to accommodate their foot comfortable and reduces the risk of getting ankle injuries. 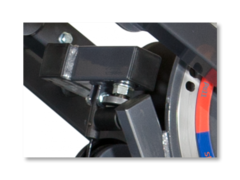 Applicable for all. 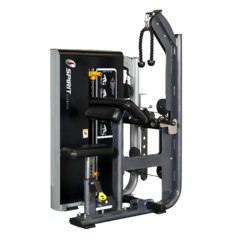 The adjustable seat is varied users’ height and workout diversity. 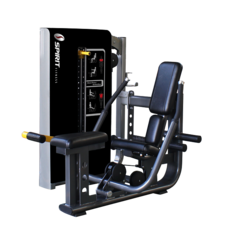 It is easily to adjust your seats without huge movement between workouts. 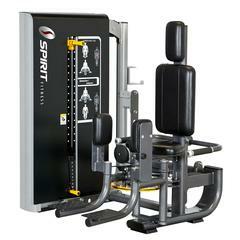 Enhanced stress points in the machine improve the strength of structure and the stability of training. 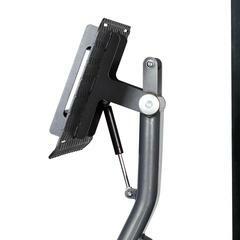 The robust design also increases the product life.